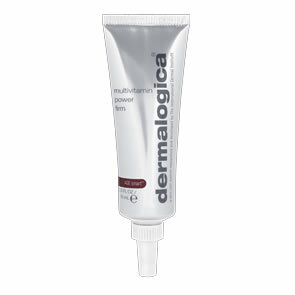 Dermalogica Solar Defence Booster SPF50 adds critical UVA and UVB Broad Spectrum sunscreen defense to your moisturiser or foundation. 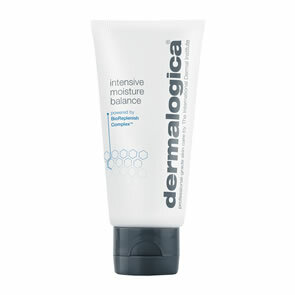 Sophisticated, non-chalky formula forms an invisible shield against skin- damaging environmental assault. Oleosome Technology: a Safflower-derived, sunscreen-filled capsule that provides enhanced moisturisation while boosting SPF. Vitis Vinifera (Grape) Seed and Camellia Sinensis (Green Tea): soothing botanical extracts that provide anti-enzyme and antioxidant protection. Apply Dermalogica Solar Defence Booster directly to face and neck for full SPF50 coverage, preferably 30 minutes prior to sun exposure or mix with your Dermalogica Moisturiser, then apply.